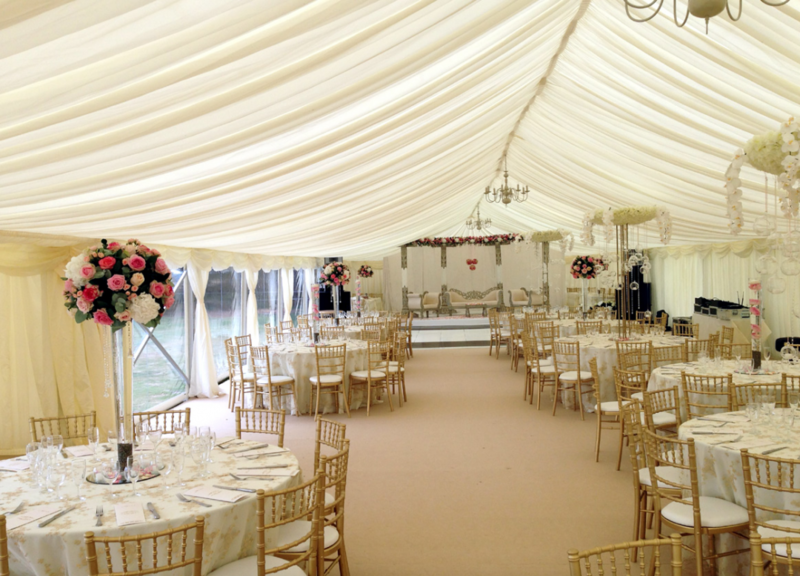 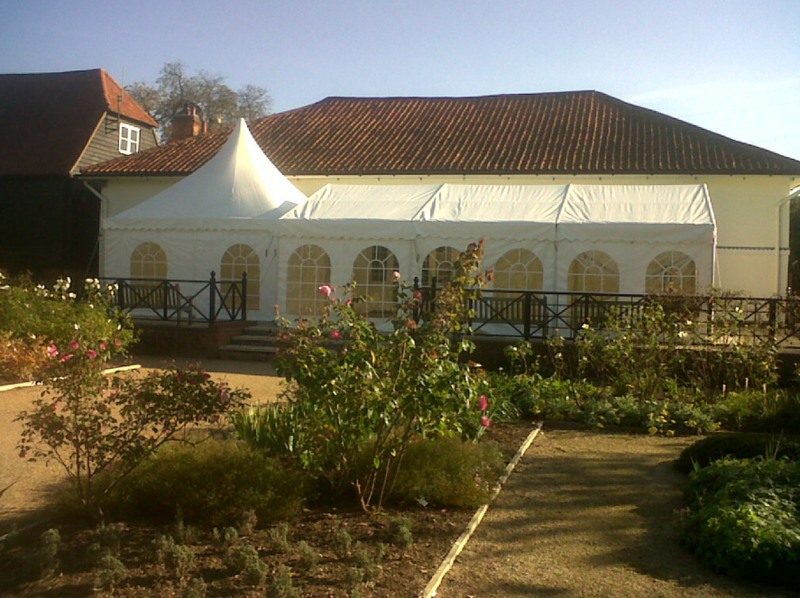 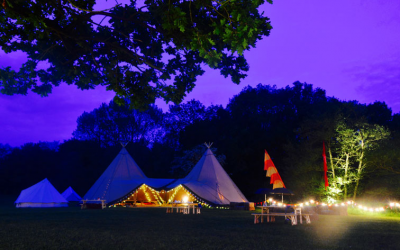 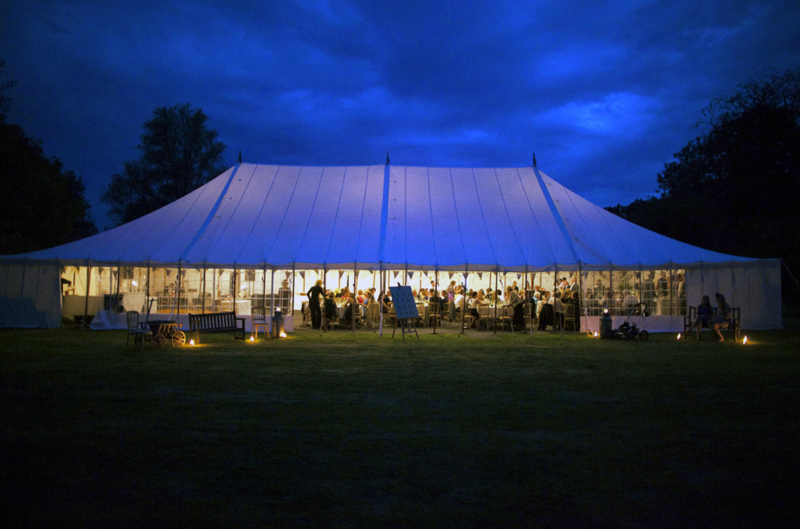 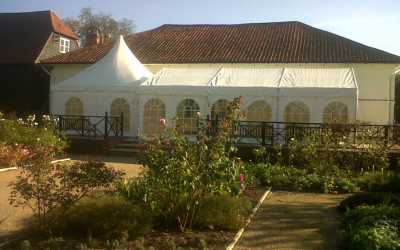 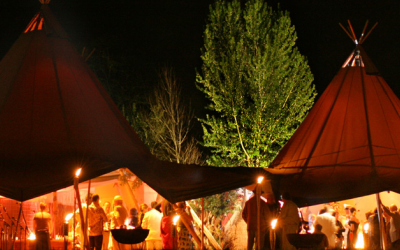 County Marquees (East Anglia) is a marquee hire company based in Halstead in Essex. 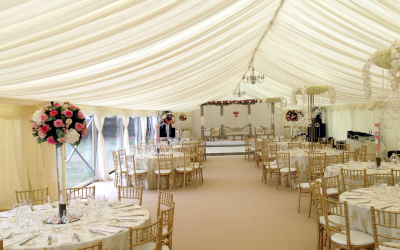 We are a family run business with many years experience in helping our customers achieve their perfect setting. 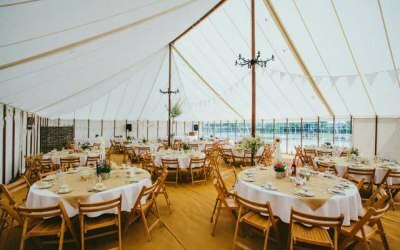 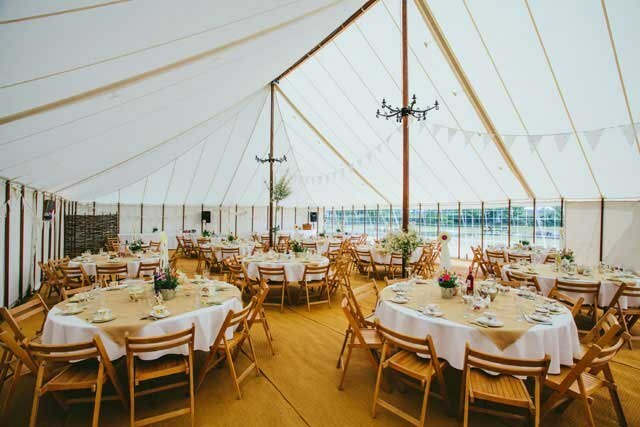 Our marquee hire service has been used by hundreds of satisfied customers throughout East Anglia for everything from weddings to garden parties - and they all agree that when it comes to marquee hire, you can't beat County Marquees (East Anglia). 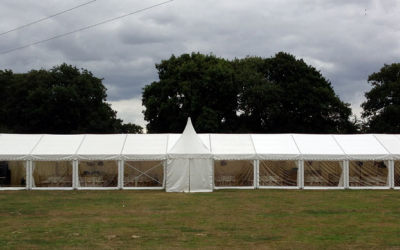 We hold an extensive range of traditional and clear span marquees at our Essex offices and are able to cater for all occasions. 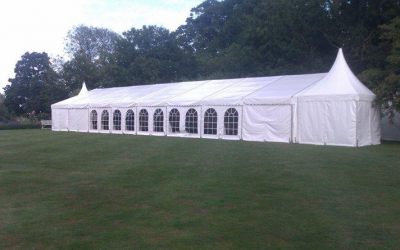 We will deliver the marquee at a time that suites you and our helpful and friendly staff will have everything set up ready for your event, occasion or special day. Get quotes from County Marquees and others within hours.